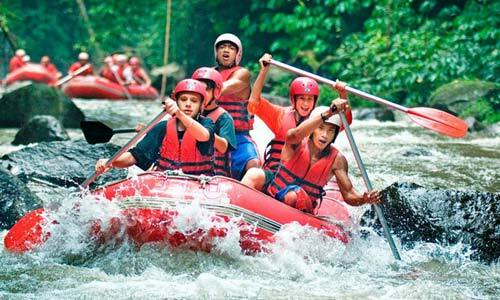 Full day tours is a tour or sightseeing program will done in one day or maximum 10 hours. 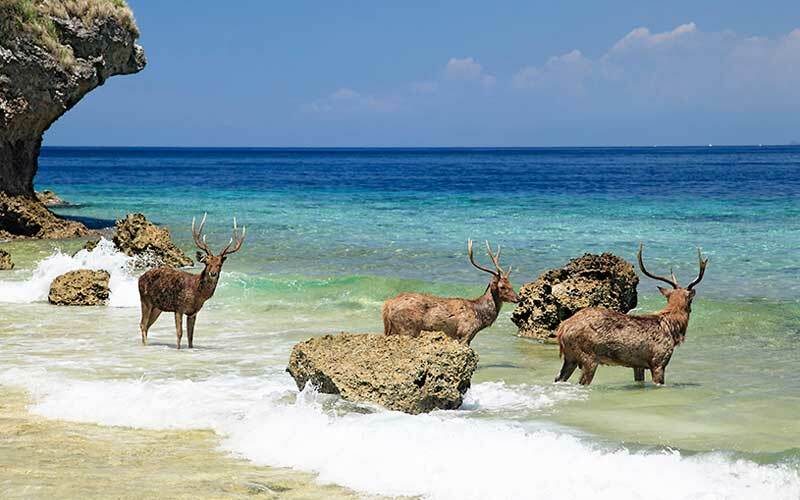 This is one of the most popular tour which is done by tourists who come to Bali, they will spend a full day to enjoy the atmosphere of this island. The duration of full day tours between 8-9 hours it means departing from the hotel to return to the hotel where tourists were stay. 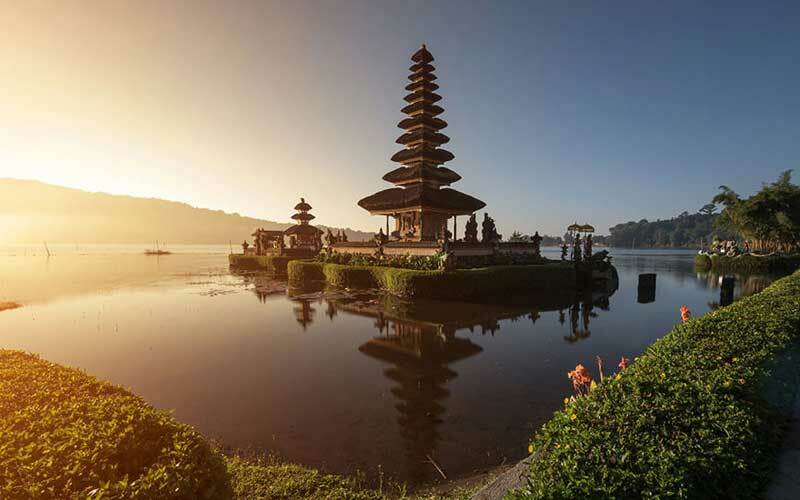 Doing Full Day tours in Bali are compiled in such programs of sightseeing that are offered to you and give the wide opportunities to enjoy with impressive experiences. Sightseeing around Bali Island is an experience to see the Bali - Indonesia with unique cultures and places of interest that the most tourist to visit. We have provided the best choice of land tours with attractive programs, which are designed to meet your entire expectations and bring home with unforgettable experience. Bali Back Road Tour is a tour package to visit places of interest in middle part and combining the exciting experience to explore the back-country side of Bali. 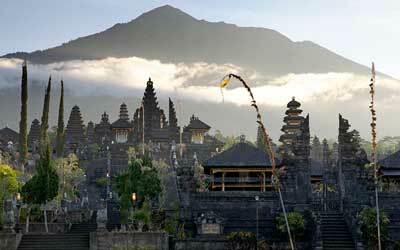 Karangasem Tour is a full day sightseeing program to visit places of interest in east side of Bali Island. 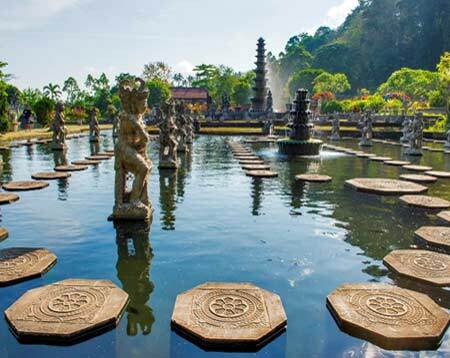 Bedugul Tour is a tour package to visit places of interest in middle part of Bali combining the exciting experience to explore the southwest of Bali Island and enjoy your tour with our professional driver, guides and our comfortable car. Bali Kintamani Volcano Tour is one of the tour recommended by our guest, it is a full day sightseeing program to visit place of interest in Bali Paradise Island with combining the exciting experience. 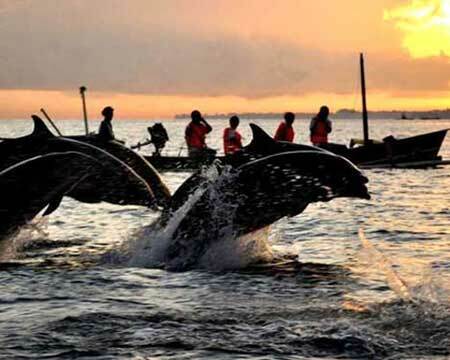 Bali Dolphin tour is a combination of Dolphin Watching activity and full day tour to visit places of interest in Singaraja. 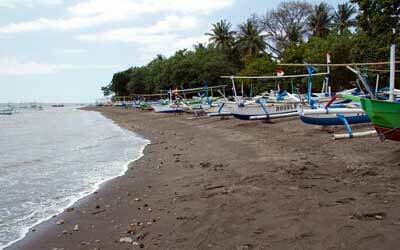 Lovina Tour is a tour package to visit places of interest in northern part and explore the northern side of Bali Island. Mother Temple tour is one of our full day tours, it is a tour package to visit the biggest Temple or Besakih Mother Temple in Bali. 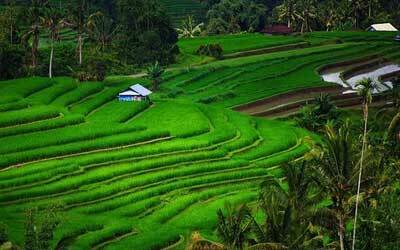 UNESCO Rice Terrace Tour is a tour package to visit and explore the biggest rice terrace in Bali Island.